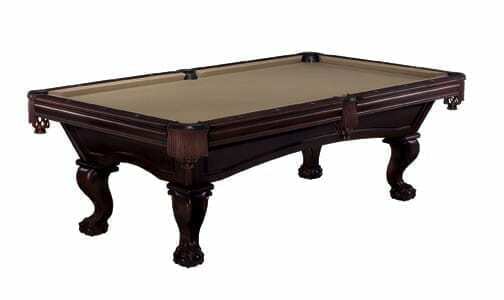 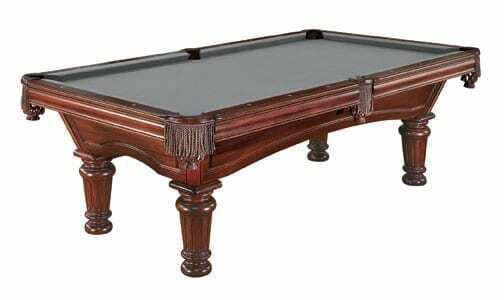 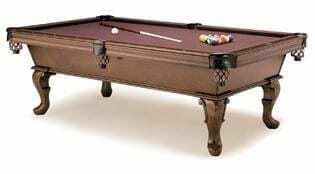 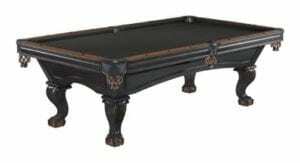 A traditional table with modern sensibilities, the Glenwood pool table is a graceful addition to any home. 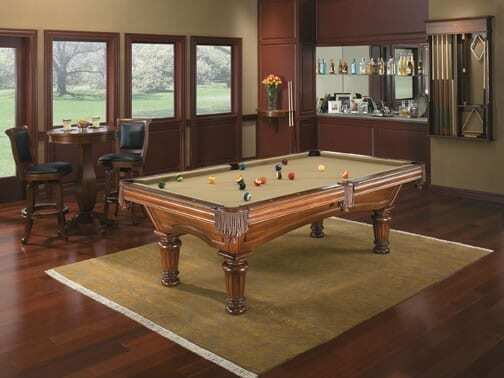 A traditional table with modern sensibilities, the Glenwood pool table is a graceful addition to any home. 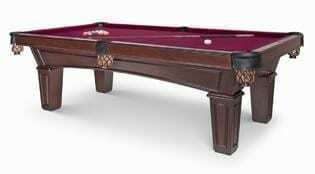 Plus, have it your own way with Brunswick’s most versatile model. 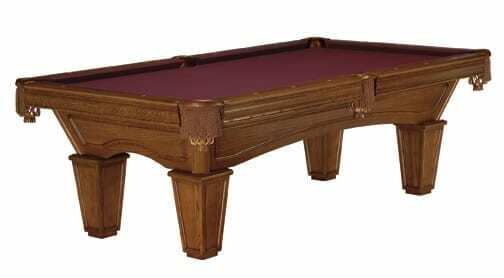 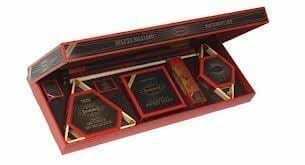 This fully customizable table offers a wide variety of table finishes, leg styles, cloth and pocket styles. 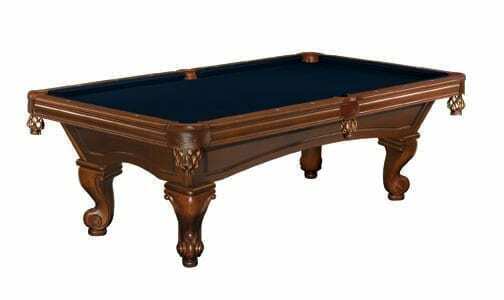 Design the perfect solid wood table for your home at an affordable price. 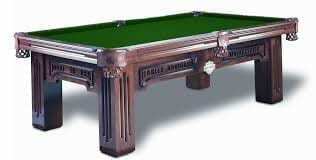 The Glenwood pool table has is all.